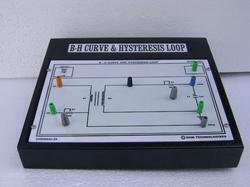 To demonstrate the relationship between the bandwidth and the resistance. 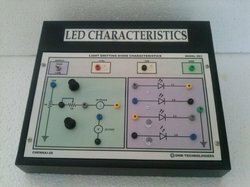 To demonstrate the characteristics of RC network. 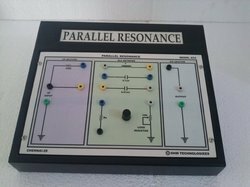 To study the effect of capacitor in the series and parallel circuit. 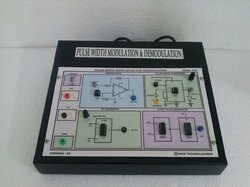 To verify the operation of the low pass and high pass filter. 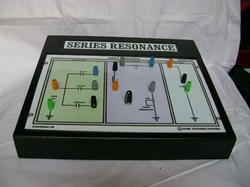 To demonstrate the reactance of the capacitance decreases with increases (in series circuit) in the input frequency, so you will be getting o/p at high frequencies. In the parallel capacitor you will be getting the output at the low frequencies. Comparing the known frequency with the unknown frequency. To observe the current response & to study the damped condition. And to verify the waveforms in the CRO. 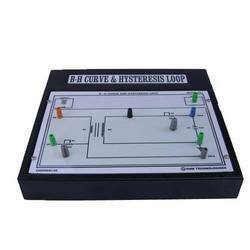 We are engaged in offering AC Electronic that are based on latest technology. The AC Electronic exhibit maximum performance and efficiency in energy saving. 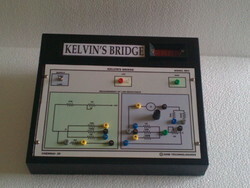 We are considered as a specialist in offering the best quality range of Kelvin's Bridge with Meter. These meters are offered with simple controls and press keys. Our instruments can be used to measure low electrical resistances. 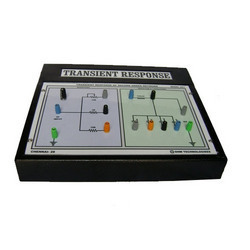 These meters are packed in polished wooden box and instruments use off, normal and reverse current switch are provided to offer full sensitivity control with galvanometer detector. Thus, these are mainly appreciated in the industry. 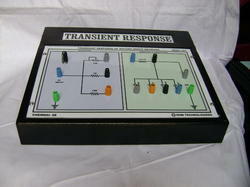 To demonstrate the transformer characteristics & auto transformer principle. 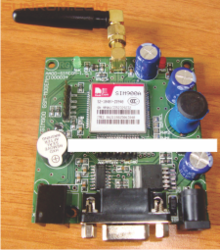 Looking for AC Electronics ?